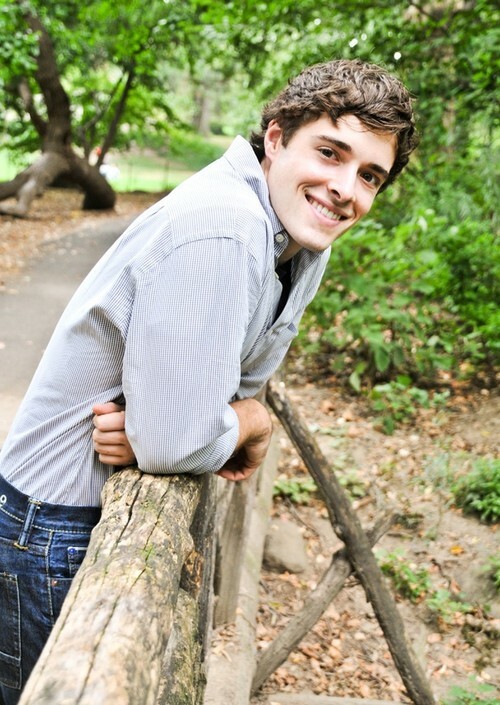 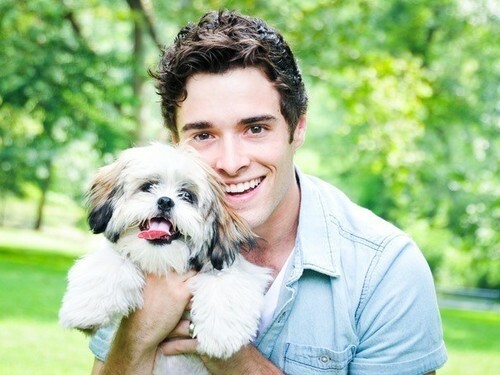 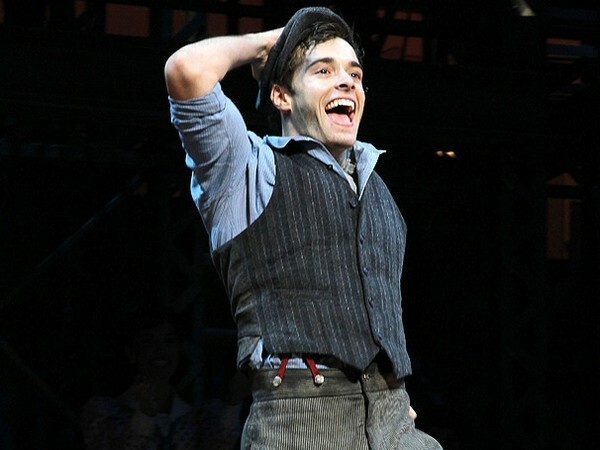 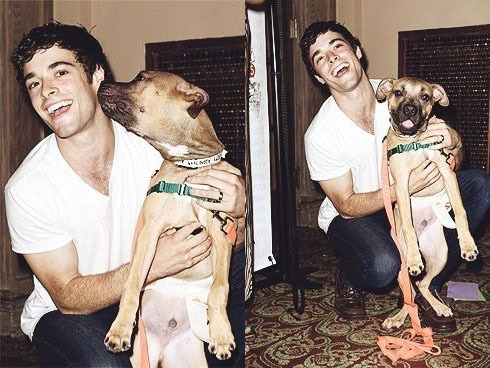 Corey Cott went from college graduate to star of one of Broadway’s biggest musicals in under four months, a career trajectory the young actor had begun picturing while still at his school Carnegie Mellon. 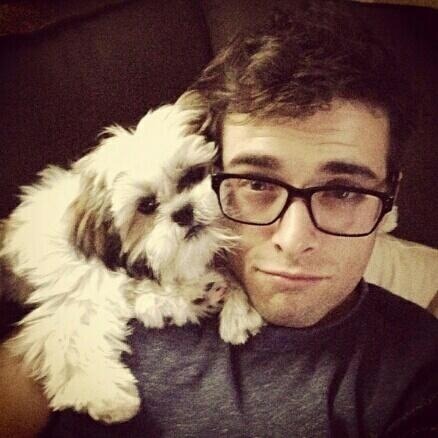 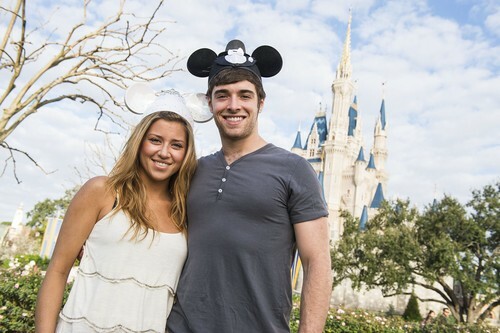 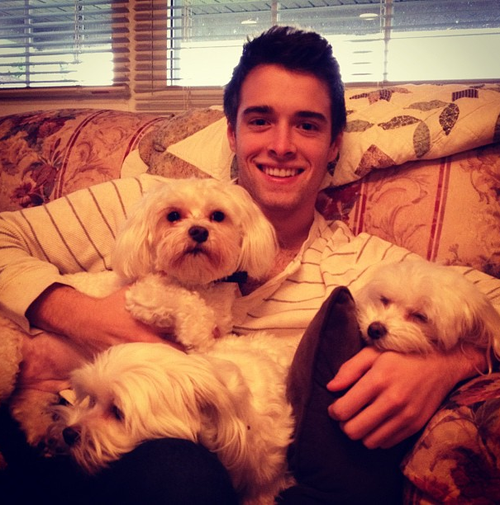 He loves Disney and dogs and we hope to see more of him in the future! 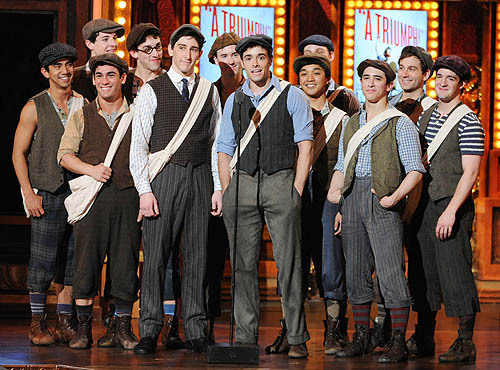 ÅÅÅÅÅWH1 <3 vi borde ju se Newsies nån gång!